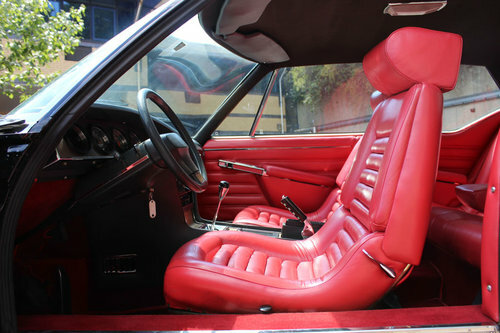 Drives like they did when they were new-thrilling! When Citroën first set about creating a new French national flagship, it was with the very clear view of reliving the glorious pre-war grandes routières built by Bugatti, Delage and Talbot-Lago. 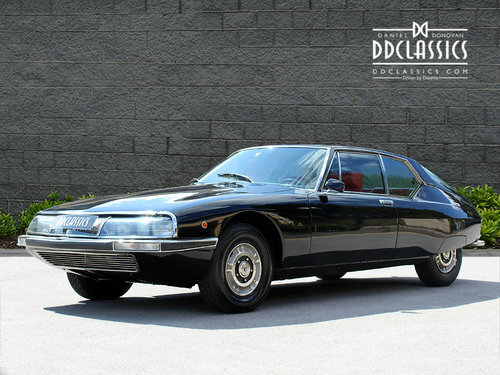 Beyond that, the bosses at the most innovative of French companies was also well aware that there was a vacuum at the top of the market left by the departure of Facel Vega. 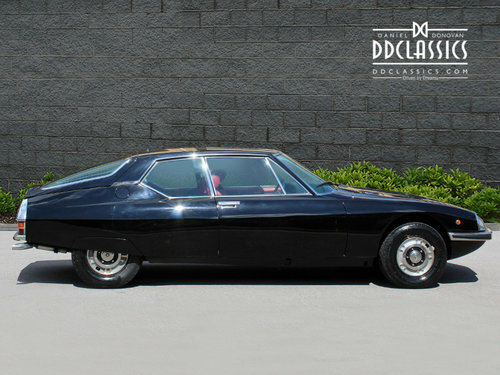 Taking the Deesse concept of 1955 and uprating it into its greatest form – the Citroën SM – ready for the 1970s, was the company’s typically bold response. The Maserati connection. The question of how to create a suitable engine more quickly was answered in January 1968. These were expansionist times for the major car manufacturers, most of which were going through a ‘grow or die’ period. Corporate mergers were all the rage. 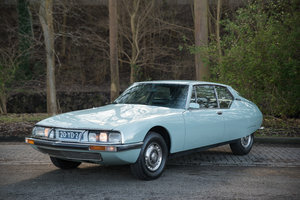 In the UK, that led to the creation of British Leyland, whereas, in France, it led Citroën to even less logical conclusions. 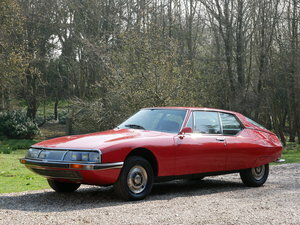 To outsiders, Citroën’s riposte to the mood of the moment was baffling to say the least. Pierre Bercot (below), the company’s Michelin-appointed Managing Director pushed ahead with his own expansionist policies. The company purchased a controlling interest in Maserati, industry watchers wondered why. 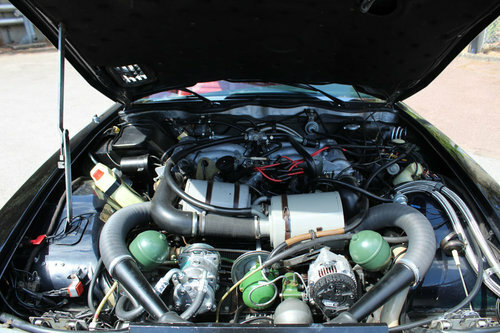 Within days of the takeover, Citroën abandoned Walter Becchia’s continuing six-cylinder powerplant programme. Instead, Bercot tasked Maserati with developing a new V6 for the SM. Maserati’s Chief Engineer, Ing. Giulio Alfieri, set about designing a fresh unit from scratch using the Indy V8’s tooling. It needed to be compact and light to work with Citroën’s traditional FWD layout, which forced the gearbox forward of the axle line, effectively turning it into a mid-engined car. Turning the 4136cc Indy into a sub-2.7-litre V6 to fit into France’s 15CV puissance fiscale tax band required a shorter-throw crankshaft and a reduction in stroke from 85 to 75mm. 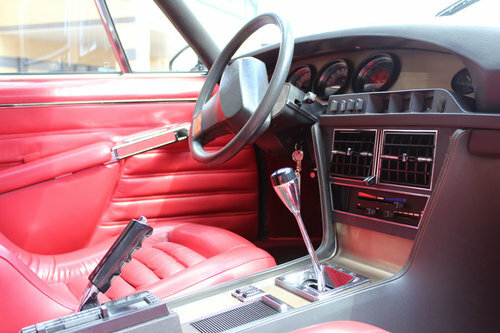 A one-millimetre smaller bore size was the last change needed to get the capacity down to a tax-friendly 2670cc, although further work was essential to allow the engine to work with Citroën’s sublime twin-shaft five-speed manual gearbox – the same unit that would end up being used in the Lotus Esprit. This truly stunning and exceptional example is now available for viewing in our Brentford showroom. 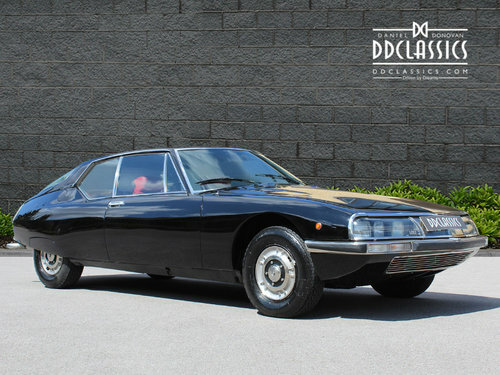 1972 Citroen SM- 10 projects to choose from! 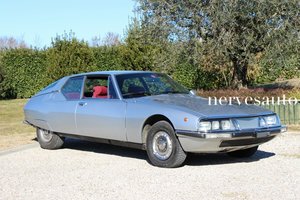 10 different project 1972 Citroen SM's to choose from!